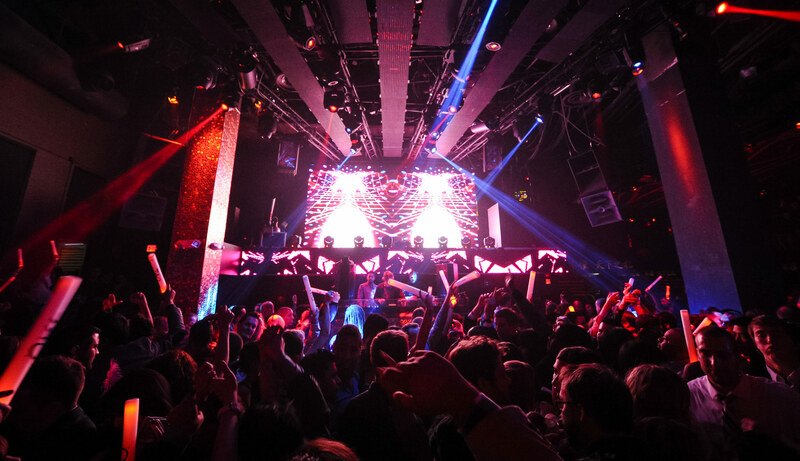 There’s a massive trend brewing in America’s nightlife scene. The attendance of nightclubs and bars have been on a steady decline for the past several years. Nightclubs left and right are going out of business with several others being threatened to close their doors. There have been massive declines of profit as well as overall revenue. This trend isn’t only exclusive to the United States; the UK has been experiencing a great drop in their once world-renowned nightlife as well. And what is to blame for all of this? ← LDWW Official Website Coming Soon! !